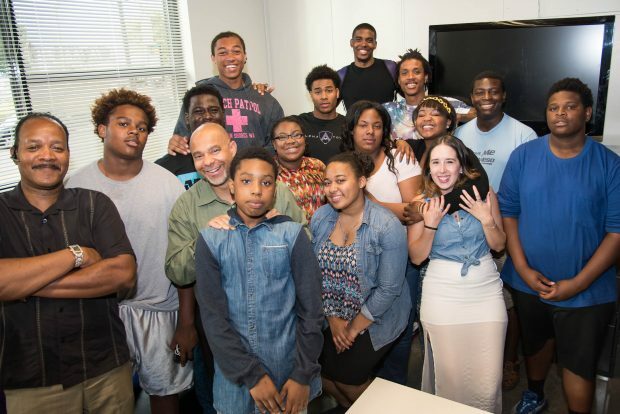 Mentoring programs are a win for our youth and our community! 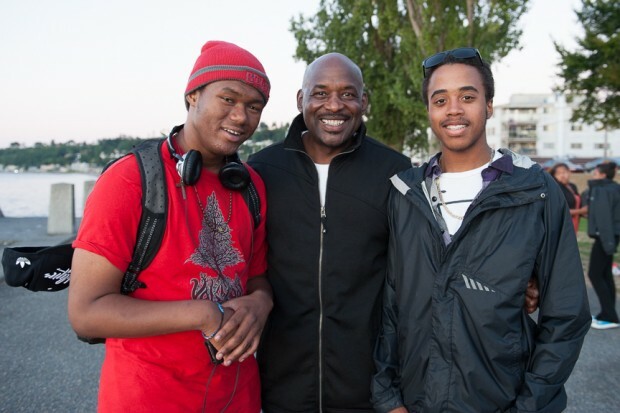 Our mentors live in King County and want to make a positive difference in a young person’s life. The youth we serve deserve a chance to succeed and thrive. We want them to have the opportunity to attend safe schools, eat healthy food, and surround themselves with adults who care about them and encourage them to reach their full potential. Over the past 15 years, 4C mentoring programs have made great strides in this mission and have proven to be a powerful force for change. searching for dependent, credible persons to help us meet the demand. 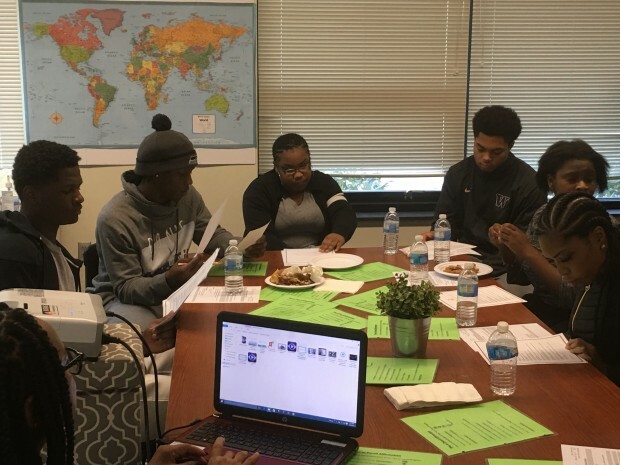 Founded in 1999, The 4C Coalition is a Seattle-area nonprofit offering evidenced-based programs that incorporate The Elements of Effective Practices for Mentoring. Youth in our programs are matched with mentors from a pool of conscientious adults who seek to share their hard-earned wisdom and engage with young people from a place of genuine interest and respect. The 4C Mentoring Model is a win for both the mentee and the mentor. We recruit caring adults who long to give back to their communities–to share enriching experiences in a supportive, structured, and non-intimidating environment. We follow the evaluated Juvenile Rehabilitation Administrative (JRA) Mentor Program model, evaluated and conducted by the Washington State Institute of Public Policy. A mentor is a trusted adult who who completes a screening process and is same-gender matched to their mentee. 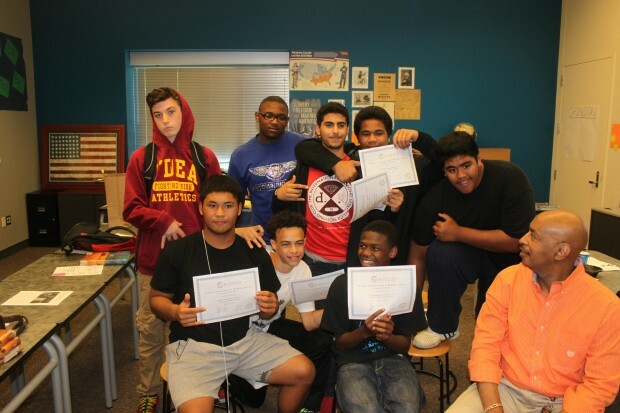 The mentors volunteer to assist youth in setting and fulfilling educational and vocational goals. When needed, they also encourage and support youths who seek to live a drug- and crime-free lifestyle. 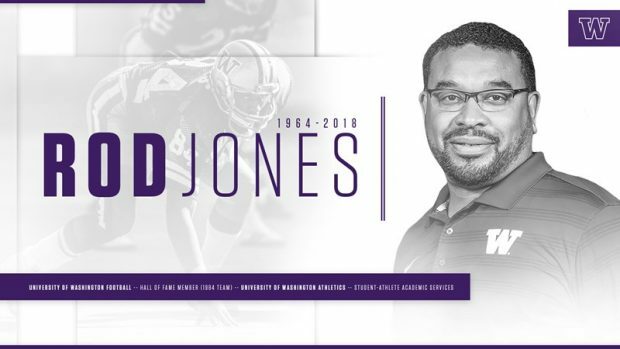 Aimed at developing the young person’s competence and character, a mentor is an adult who–along with a young person’s parents or guardians–provides support, counsel, friendship, reinforcement, and constructive examples of how to make choices that serve him or her. Mentors are good listeners who care and want to help young people discover strengths that are already present or which need a little cultivation. Non-parental mentors often provide the only reliable means for socializing the adolescent into the values of the adult world versus the values of the Internet, Facebook, or teen-centered media.